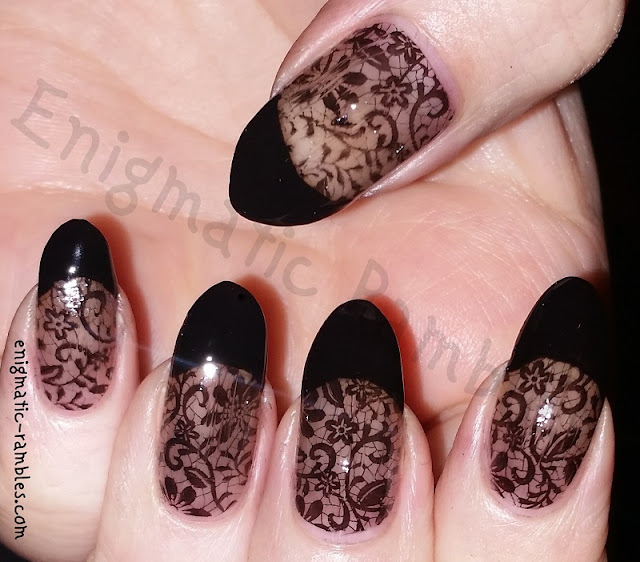 So here we do have something that the Goth me black color is useful for, really beautiful naildo! Yes finally! After owning it for probably 5 years!